Calgary’s 14th Annual Safety Expo! Home News-Feed Calgary’s 14th Annual Safety Expo! The City is hosting the 14th annual Safety Expo will be held on March 8 and 9th in the City Hall Atrium offering a unique opportunity for The City of Calgary Business Units and community organizations to show their commitment to safety and dedication to teaching students from grade 5 and 6 about potential safety hazards at home, school and play. Safety Expo is delivered as part of The City’s commitment to public safety and supports Council’s vision for inspiring safe neighbourhoods with the goal of encouraging citizens to share in the responsibility for individual and community safety. On March 8th at 9:30 to kick-off Safety Expo 2017 with Honourary Safety Expo Chair Councillor Diane Colley-Urquhart, Mayor Nenshi , VIP School Westgate Elementary with Ward 6 Councillor Richard Pootmans, Community Standards Director Richard Hinse, VIP guests including Directors and Chiefs, Olympians, Calgary Roughnecks, Calgary Flames and Calgary Fire and Police service dogs. 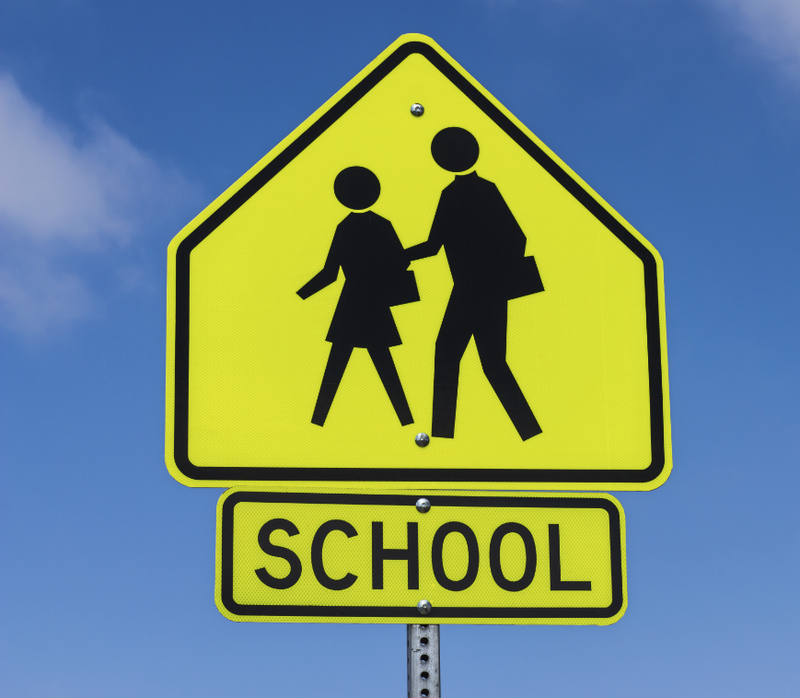 This is a great tool for kids to learn about pedestrian safety. I am also glad the City is taking my initiative of hosting a Pedestrian Safety Town Hall in Ward 4 that was a great success, and is replicating them in every Ward across the City to find where the problems are on our streets and find a way to fix them. Areas pointed out at my Town Hall were fed back to the City and I am glad that we were able to see changes to certain intersections, such as the new RRFB going on Sandstone Dr & Sandstone Hill NW! Ward 4 is having another Pedestrian Safety Town Hall in May (details to follow). Thank you to the City for hosting this event, and I hope all the grade 5 and 6 students have a great experience. For more information click here.